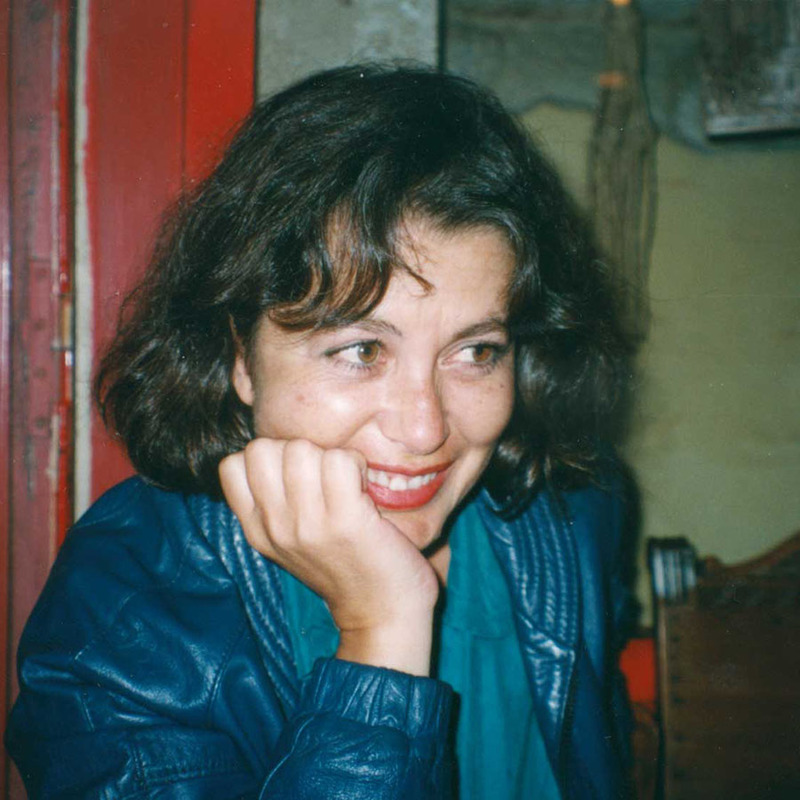 Rita Azevedo Gomes’s career dates from the early 70s and spans cinema, theatre and opera. In 2001 she presented her work in various film festivals including Venice, Montreal, and Turin. Altar (2002) won the prize for best director at the Angra do Heroísmo international film festival and premiered in Portugal in September 2002. This was followed in 2004 by A 15ª Pedra: Manoel de Oliveira e João Bénard da Costa em Conversa Filmada, which was shown at the Marseille, Procida and Doclisboa film festivals in 2005, as well in The Ancient Art Museum and Serralves Foundation. Also in 2005, she was commissioned by Faro Capital da Cultura to direct The Conquest of Faro, which was presented at the 2005 Turin Film Festival and had its national premiere in Faro in December 2005. A Colecção Invisível (The Invisible Collection, 2009) will have its premier in Lisbon at the Cinemateca Portuguesa. 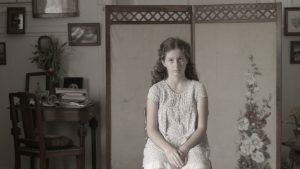 Her most recent film, A Portuguesa (The Portuguese), inspired in Robert Musil’s novel Die Portugiesin, is in post-production. The film was inspired by the letters exchanged between two leading Portuguese poets, Sophia de Mello Breyner Andresen and Jorge de Sena, during the exile of the latter (1957-78). Through their poetry and their letters, the film builds a dialogue between longing and belonging, the “desire to fill years of distance with hours of conversation”. At the same time, it establishes a correspondence with our own lives fictionalized under the ties and entanglements that hold us together. An episode that happened in Roberto’s life. One of those men for whom simulation is their biggest craft. A dandy! some might say. A lecher! others will say. In any case, he is impassive, indecipherable… thus enigmatic! But deep down inside the truth is Roberto is feeling profound boredom. The boredom of someone who has already used up all the pleasures of this life. The only thing capable of amazing him is the fact that nothing amazes him anymore. However… One night, an unexpected meeting with Sierra Leone leaves him profoundly upset. That woman revives a whole past without truce, intact, opening wide his crime and reclaiming the exhibition of the scandal. Between a past and a present — phantasmagoria of objects, beings, places — the rêverie prolongs itself and a cover of silence falls on Roberto’s soul which shuts down forever.